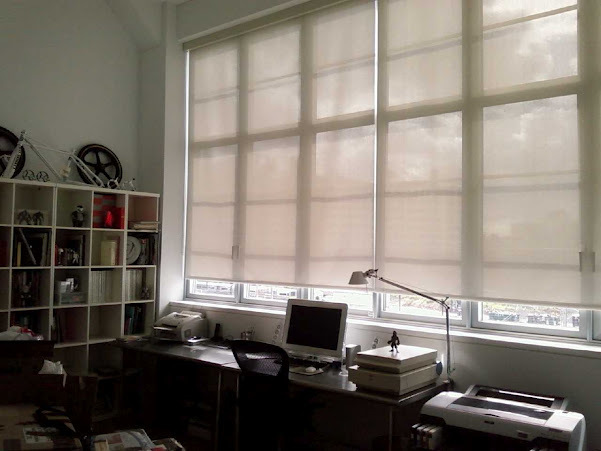 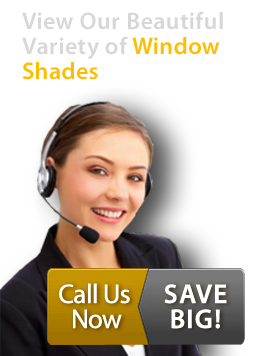 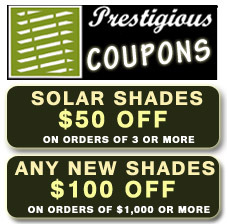 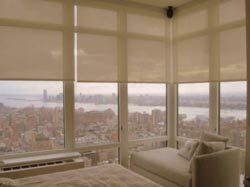 At Prestigious Blinds, we carry solar shades in NYC that will protect your home or office from sunlight and ultraviolet rays. 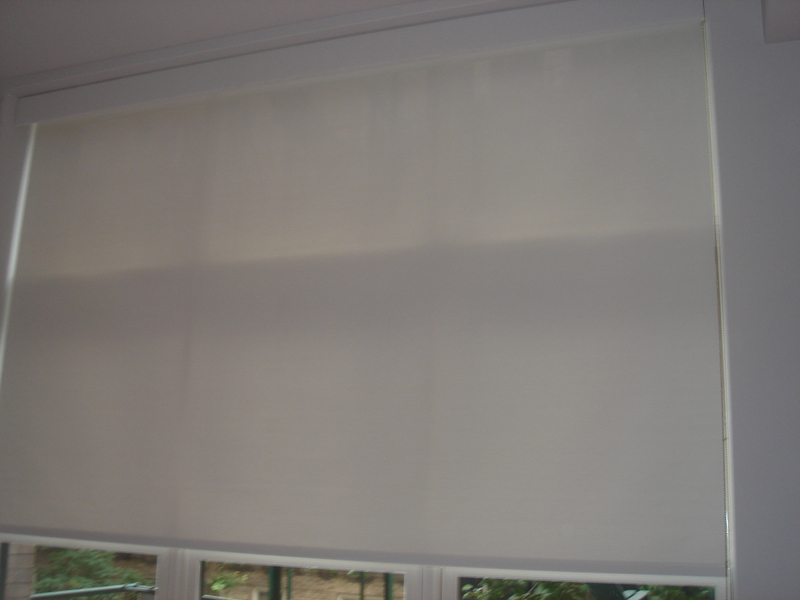 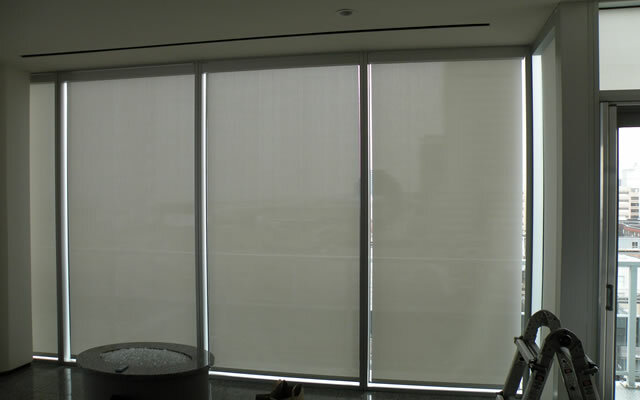 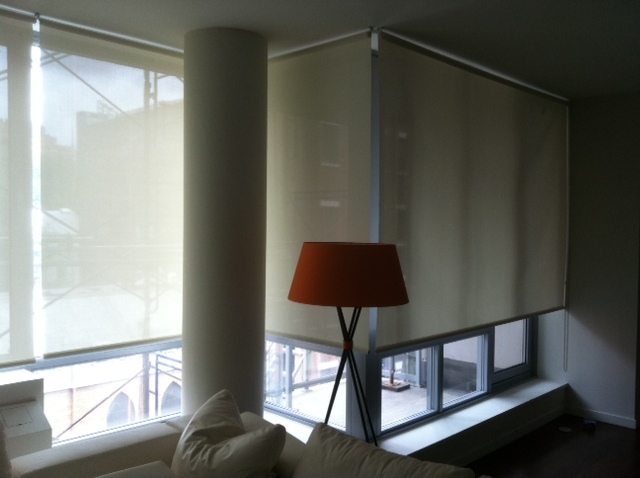 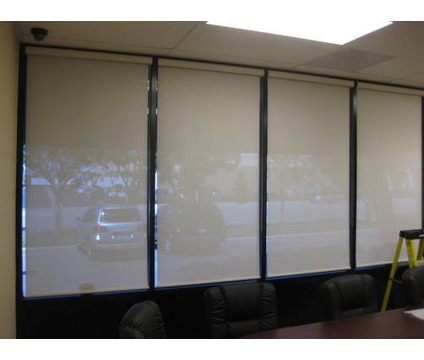 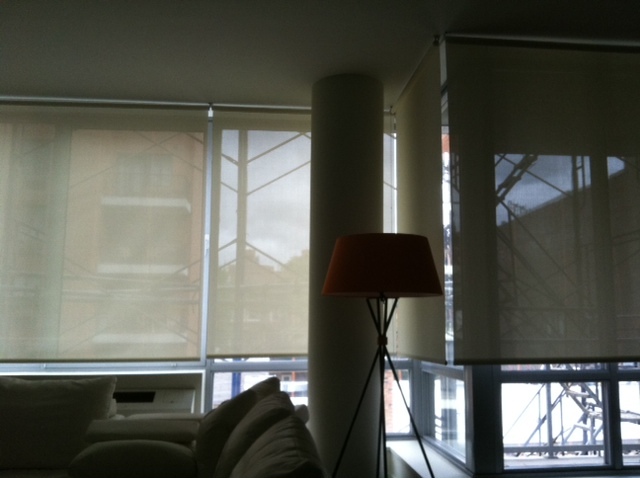 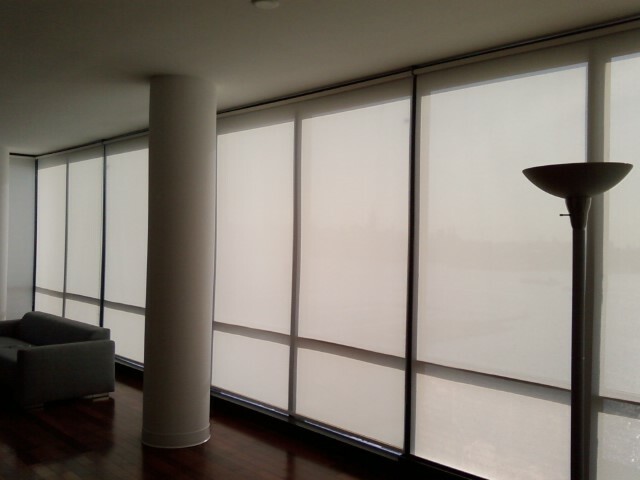 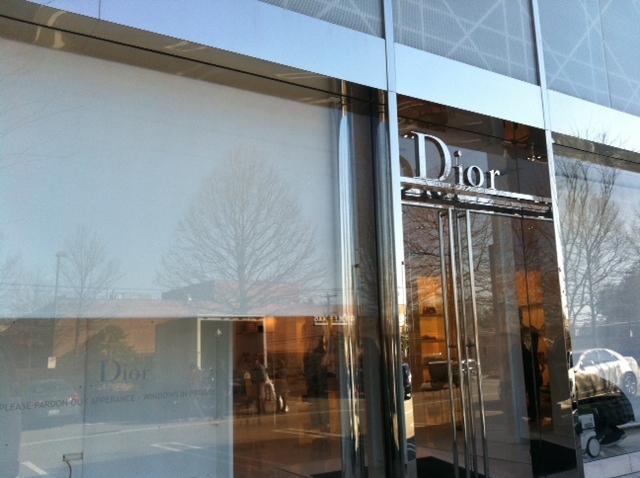 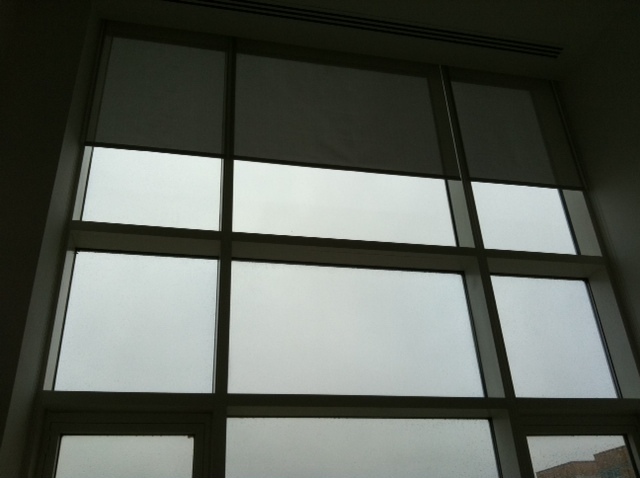 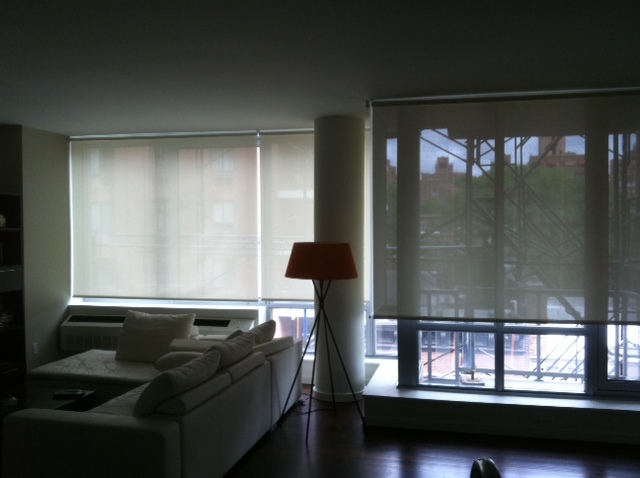 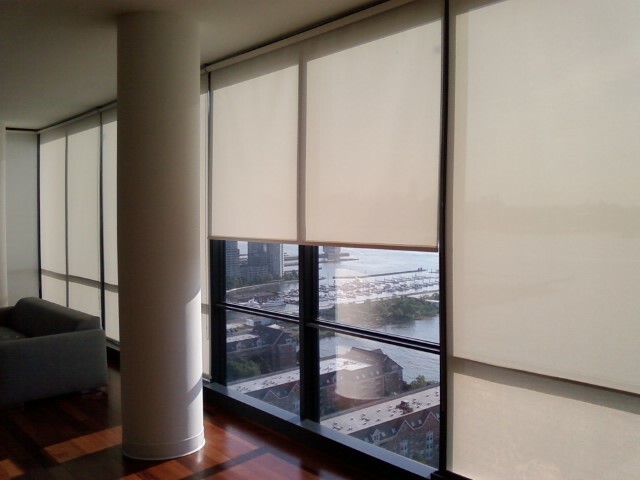 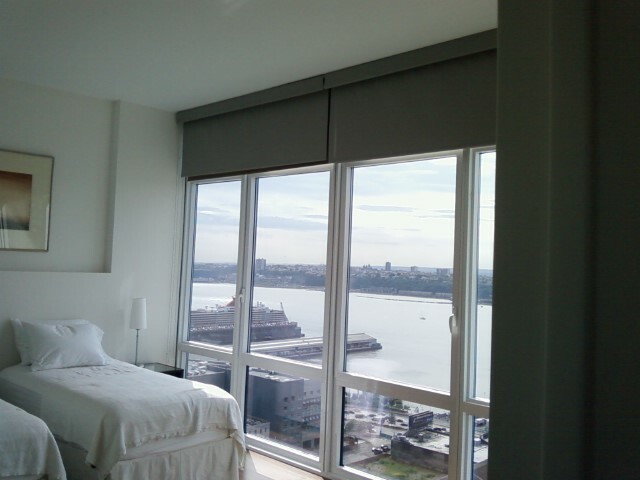 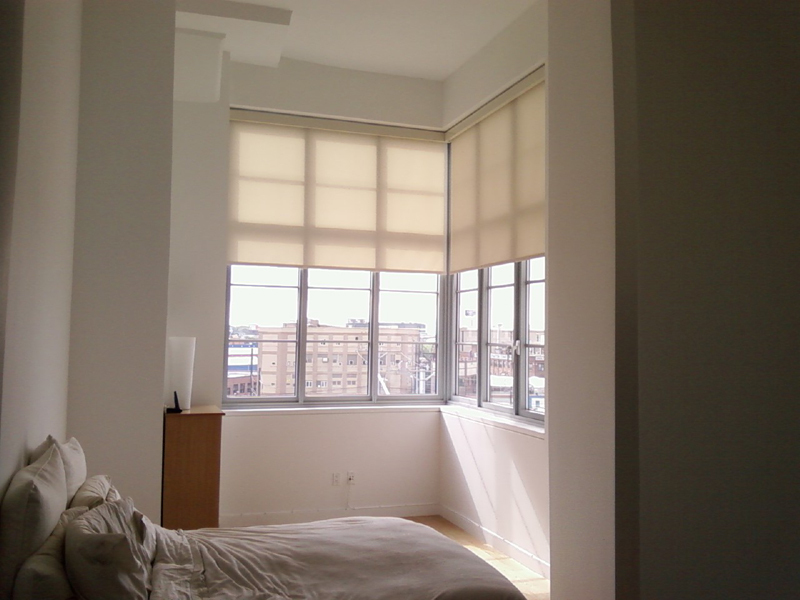 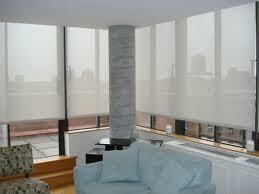 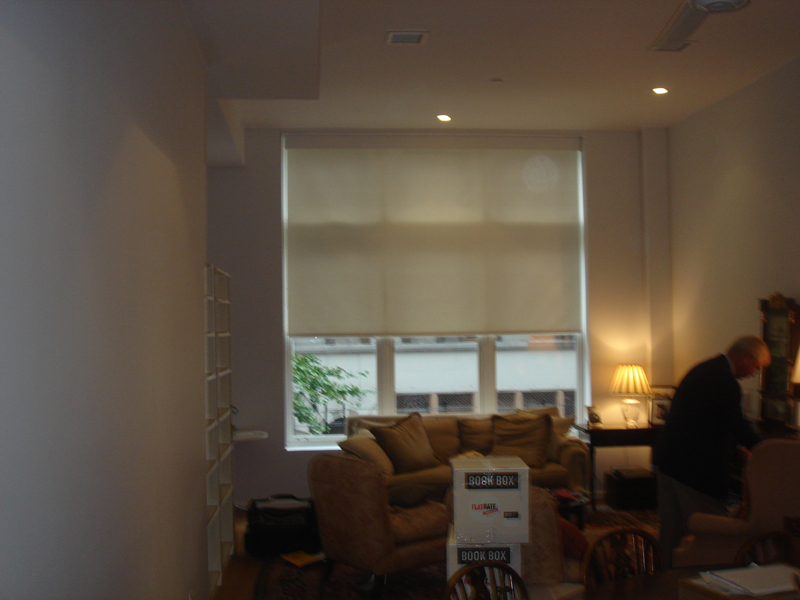 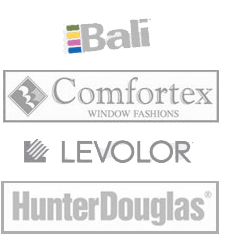 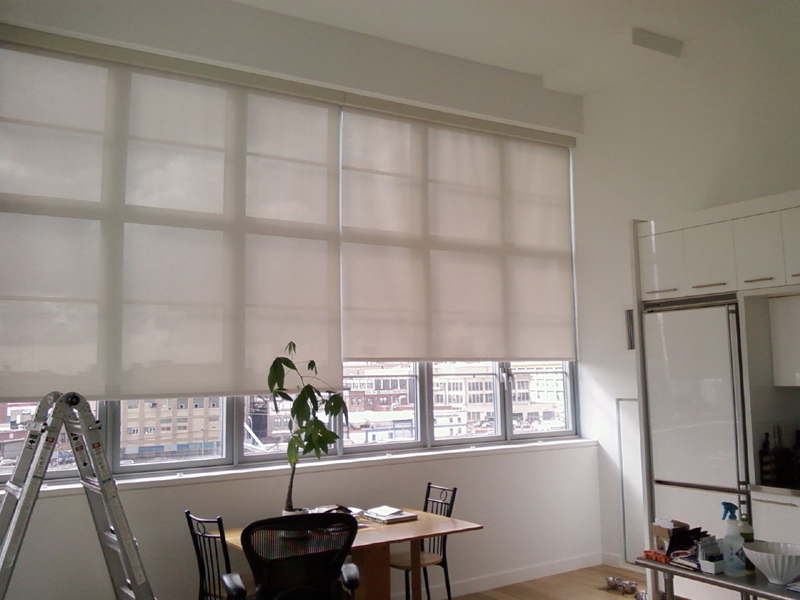 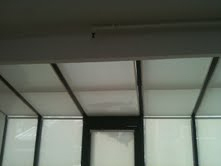 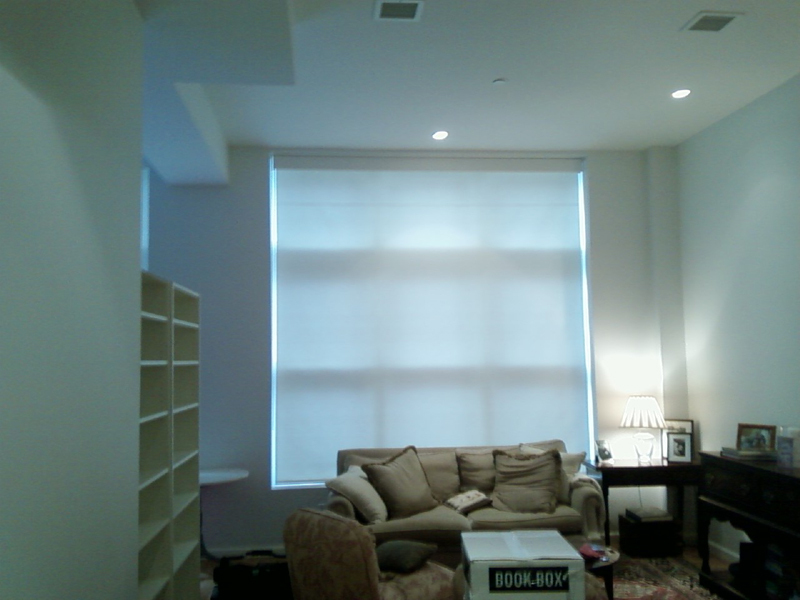 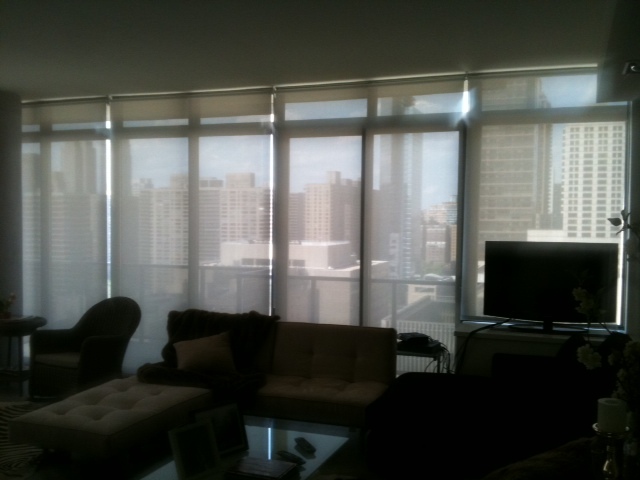 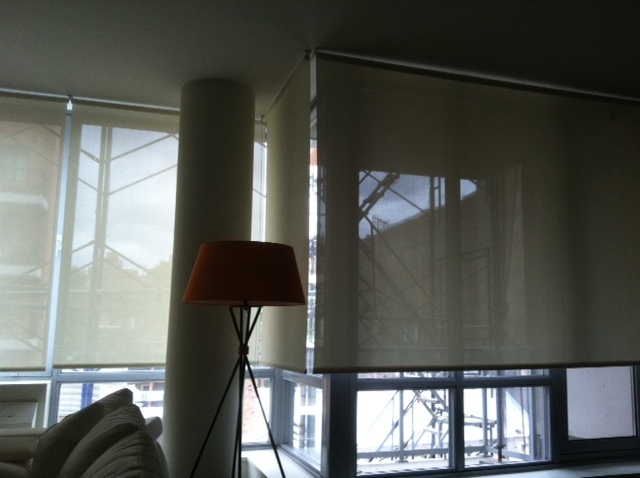 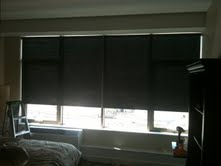 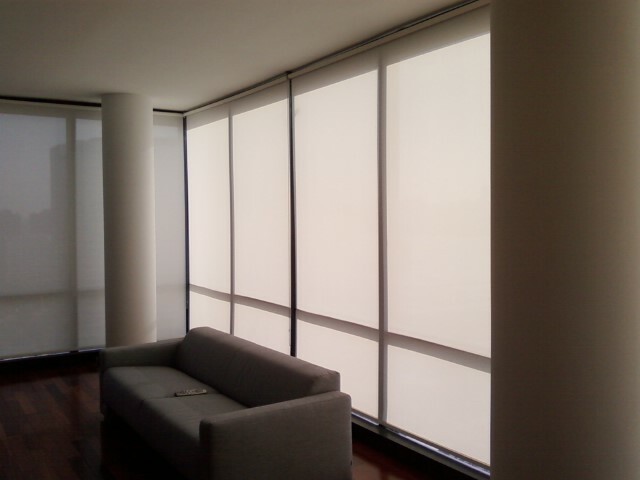 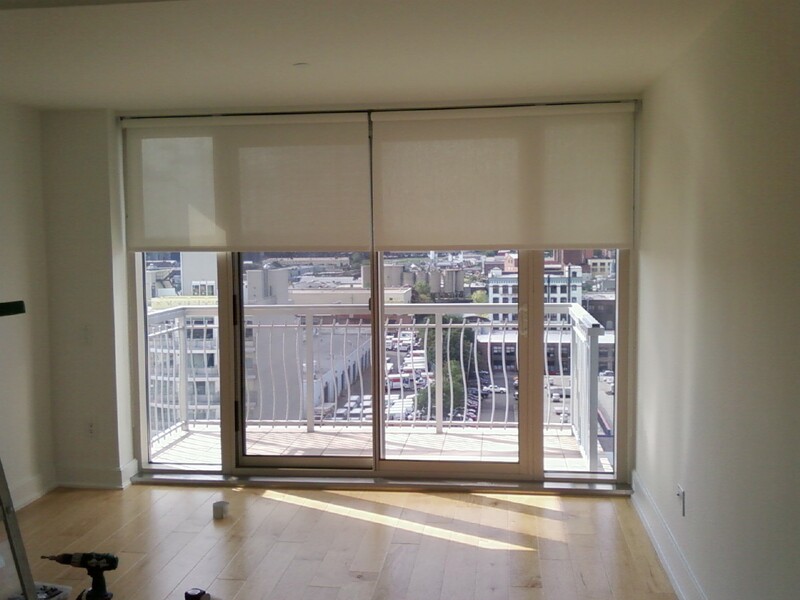 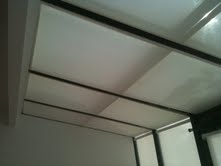 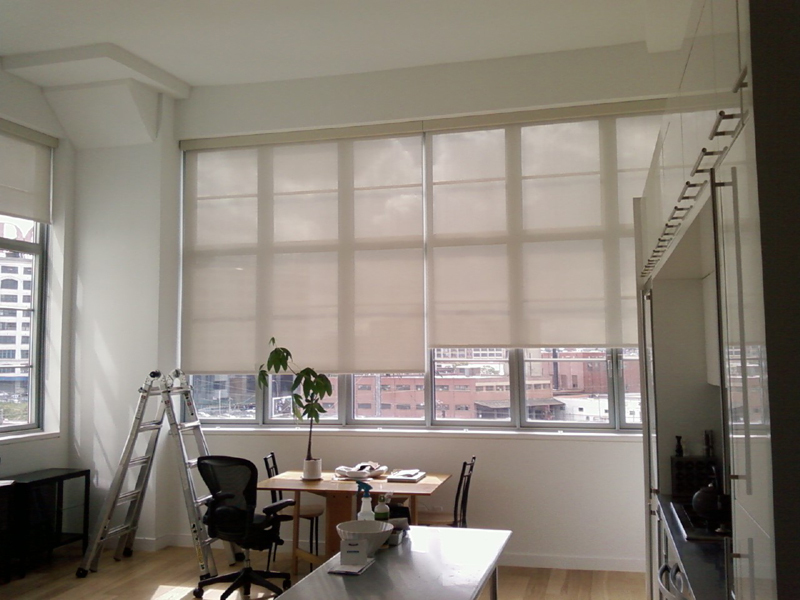 Our solar shades in NYC are made of special and durable materials that will block and protect furniture from glares. 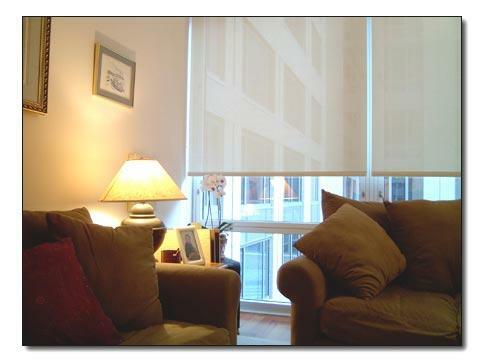 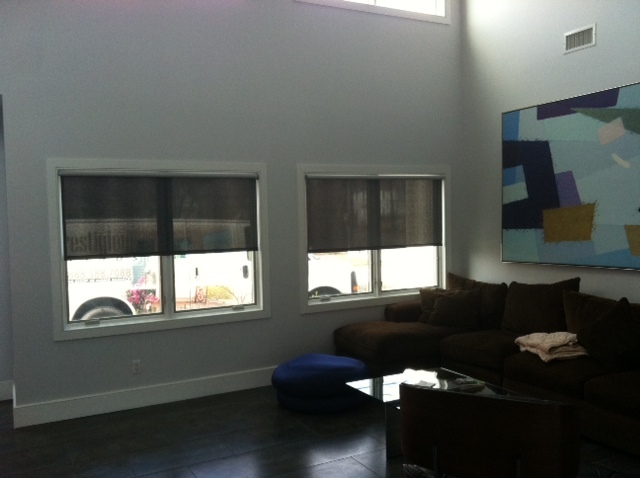 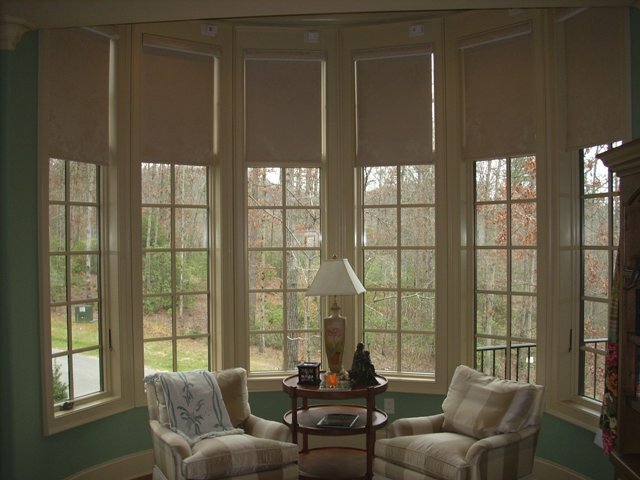 Solar shades can reduce the temperature in the summer and conserve heat during the winter.